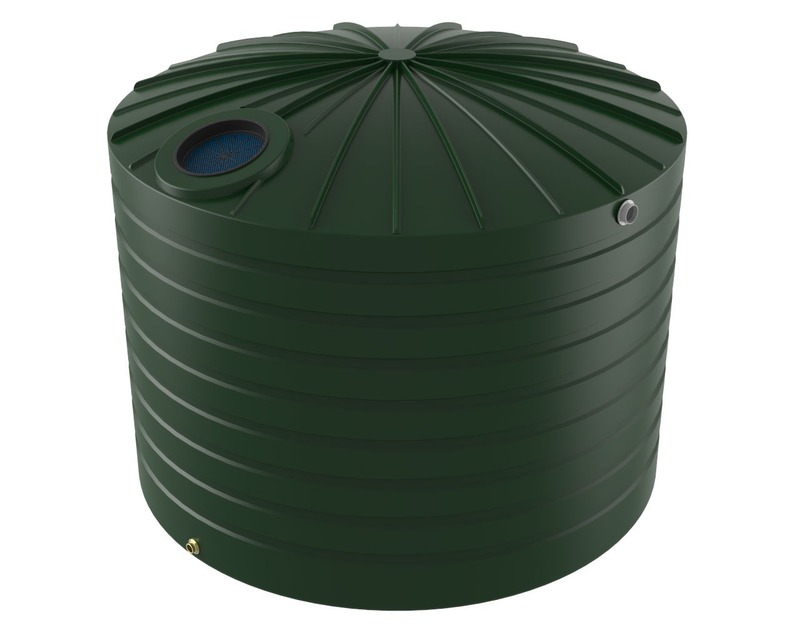 TXD3300 Bushmans Industrial tank is a domed and pole less tank that is designed for applications that require larger volumes of liquid storage. 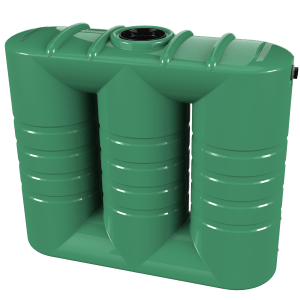 The TXD3300 is ideal for holding chemicals, waste water and even raw sewage. 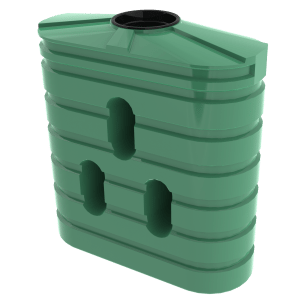 The TXD3300 has a multitude of industrial uses including manufacturing, mining, power stations and really any industrial setting where bulk water and chemical storage is needed. The tough reliable design and built can withstand the toughest industrial conditions. 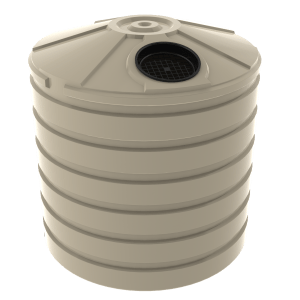 The TXD3300 is engineered using the latest Bushmans Sunsmart® technology which aids the tank in in dealing with the harsh climate from the Australian sun. The T3300 is Australian made by Bushmans and is designed using the AS/NZS4766 tank standard. Bushmans has a range of industrial fittings and adjustments on offer in different sizes for each tank. This is to ensure that the tank meets the varying requirements of each different operation.